Do you have a teen heading off to college for the first time this year? Or maybe your returning yourself to earn a degree? It's a lot of work to be a student in college, no matter what your age, so why not make it a little easier on yourself and your budget? 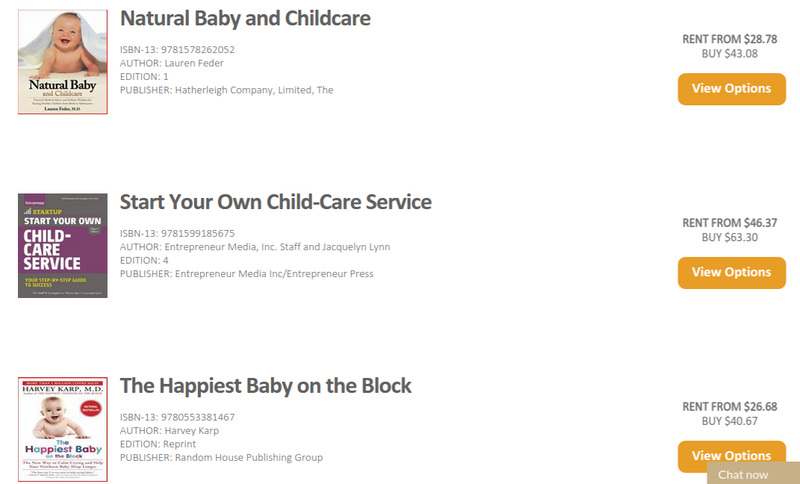 I'm talking about textbooks and CampusBookRentals! They allow you to rent your textbooks for college instead of buying them! 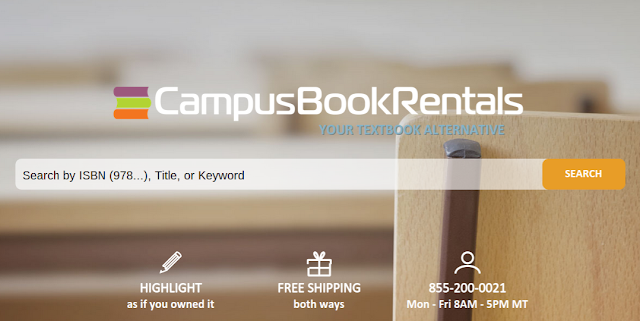 When you rent textbooks through CampusBookRentals you can save 40-90% off of bookstore prices! Plus they have amazing perks like free shipping both ways, flexible renting periods and they even allow you to highlight in the textbooks! When you rent a textbook from CampusBookRentals, they donate to Operation Smile, an international children's medical charity that performs safe & effective cleft lip & cleft palate surgery. Operation Smile also delivers postoperative & ongoing medical therapies to children in low income countries. How amazing is that? Your saving money and giving back! So what do you think? Ready to save some money?! Check out CampusBookRentals today and be sure to stay connected with them on Facebook and Twitter! This sounds like a great option for students. textbooks are very expensive and I like that Campus rentals allows you to highlight in them.